Gambling is a very addictive and time consuming habit. Persons with this vice are least likely to admit they have a problem as they argue that the benefits far outweigh the adverse effects; though this is rarely a true statement. Buying lottery tickets, betting on horses, dogs and ponies, or playing slot machines, and card games are all gambling activities. Gambling like any other addiction is considered a mental or psychological problem and may be caused by societal influences, family practices and transformations that occur in life. 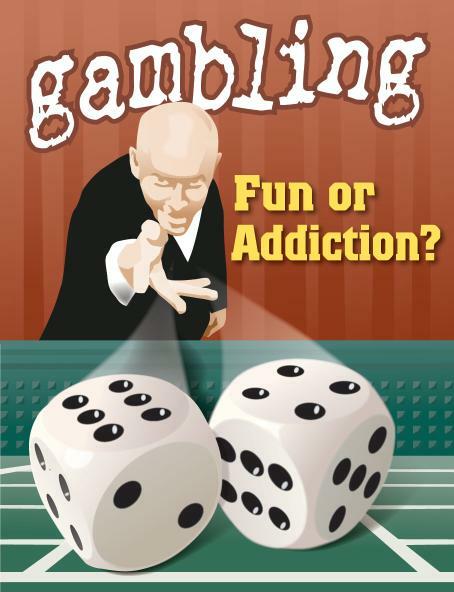 In order to prevent an addiction to gambling, there are a few life practices one can adopt. Try to avoid travelling with a lot of money and/or discount, credit and debit cards. This should be a common practice especially when visiting convenience stores and corner stores. Limit the number of times you visit an ATM machine and always have a valid reason for visiting one. If you are gambling at a casino, limit the number of games you are playing and when you win do not use your money to play more games. 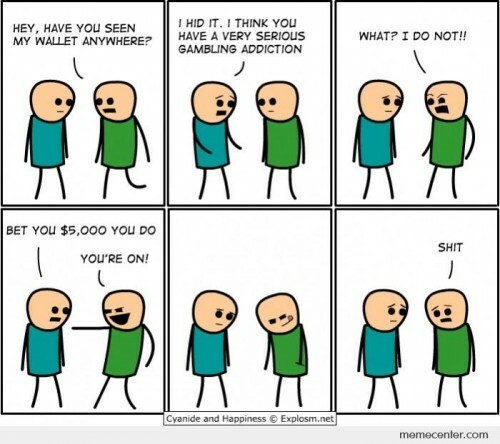 It is a more probable possibility that you will lose the money you have won. You should also eliminate the practice of borrowing money, or using your credit card advances and make use of the money you have won to pay off your personal debts. Before going into a gambling environment such as a casino or a place that sells lottery tickets, decide on a spending limit and take only that amount with you. Casinos do not have clocks or windows and you are likely to become so absorbed in gambling that you will forget the time of day. 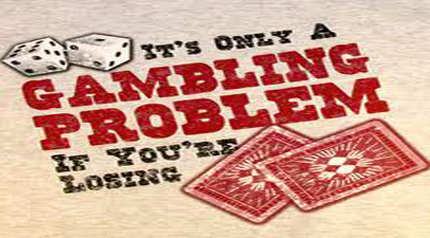 This strategy is used to keep gambling customers focused on their games and trying to win money. It is not advised to drink alcohol in extreme amounts while gambling. You are more susceptible to spending more money. We all have many responsibilities and people depending on us in our lives. Gambling addiction can and will impact your relationships, family and other people in your life. Man gambling addicts take time off from church, school, work, and other events to cater to their vice. To prevent a gambling addiction these activities should be encouraged and increased on a day to day basis. This will keep you occupied and your mind engaged on more important things. Some people use gambling as a coping strategy. Usually when they go through difficult times, depression or loss they seek gratification from buying lottery tickets to betting on horses. The pleasures derived from these activities are short lived and must be maintained to provide a constant thrill; therefore this will encourage destructive behaviour in the long run. People who partake in gambling activities should constantly asses their situation, so that they do not slip into addiction unawares. A number of persons may prefer a spouse or a trusted person to manage their finance or even going to a support group when gambling becomes a serious issue.